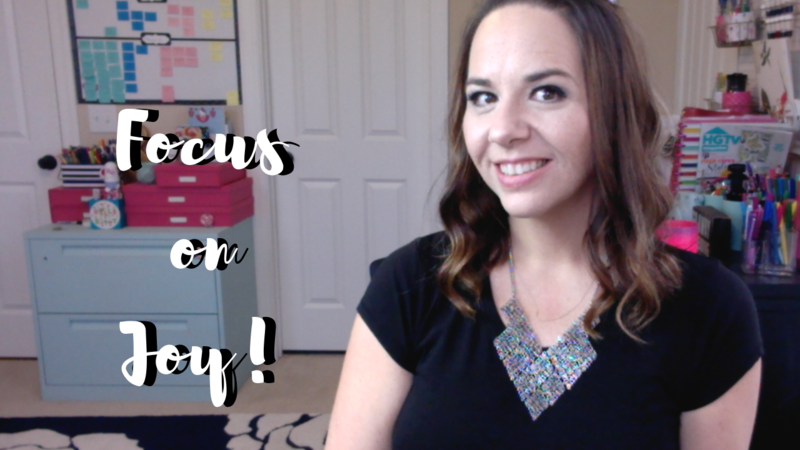 Today’s final self-publishing tip and lesson learned is hands down the most important advice I’ve given to date, and that’s the fact that your joy is important to your success as an author. I know it sounds simple and maybe you’ll even think it’s cheesy, but it’s truly the most important thing I’ve learned in eight years of self-publishing. As artists, our productivity and our output thrives on our ability to create the types of things we most yearn to create. If we turn around and focus solely on making money and running a good business, our creativity is going to suffer. It might not happen right away, but I promise you, it will happen. And when it does, it’s very difficult to get that joy and creativity back. There are so many jobs out there you could be doing. Jobs that give you a guaranteed salary and insurance benefits. Jobs that only demand your attention from 8-5 five days a week. If all you care about is making money, you could do it with a lot less stress and risk by going out and getting one of those jobs. But if you truly are in this business for more than the money, then some part of you is doing it because it matters to you on a deeper level. Because writing brings you joy. Because deep down, you want to make an impact with your work. If that’s true for you, then don’t let the business side steal your joy. Hopefully over the past few weeks of sharing these lessons, you have seen that self-publishing isn’t easy, but it’s one of the most rewarding jobs you could have as a writer. There is great potential in indie publishing, but there are also lots of challenges. On the one hand, I want nothing more than to encourage you and to help you realize all that is possible in this career. But on the other hand, I want you understand that self-publishing is a huge committment. It’s a long journey that takes patience, balance, and a constant search for knowledge. There are no guarantees here, but the rewards if you make it are unlike any other career out there. If you’ve enjoyed this series of tips and lessons learned, I hope that you’ll comment below and let me know which tip resonated the most with you and how these videos have helped you so far. I’ve been getting a lot of questions lately about whether I plan to offer my self-publishing course online again in the future. The answer is yes! I am currently working on expanding and improving my previous self-publishing course to be a six to eight week online course that will take you through every step of the process, from idea to marketing your work. In this course, we’ll cover all your biggest questions like how and where to publish your books, how to find a cover artist, where to find editors, how much it costs to self-publishing, and how to market your books once they are out in the world. If you’re interested in hearing more about this course and getting information dates and pricing, I would love for you to sign up here for my course information waiting list. My 3-Day Goal-Setting Bootcamp to set your goals for 2019 is coming up in December, as well! If you want in, registration will be opening next week. For a notification when registrations opens, you can sign up for that course waiting list here. Thanks for watching, and I’ll see you in the comments below! Download Your Free Journaling Pages! Subscribe to download this free guide: "What Do You Really Want Out Of Your Publishing Career?". These journaling prompts are designed to help you get real with yourself, shut out all the other voices and all of your fears, and just sit with your own desires for a little while. What do you truly want? Your answers here will guide the decisions you'll make about everything moving forward! As a bonus, you'll also receive weekly updates from me with links to my new posts and YouTube videos. I have been self-publishing my books since 2010, and in that time, I've sold well over half a million copies of my books. I'm not a superstar or a huge bestseller, but I have built an amazing career that brings me great joy. Here at Heart Breathings, I hope to help you find that same level of success. Let's do this.